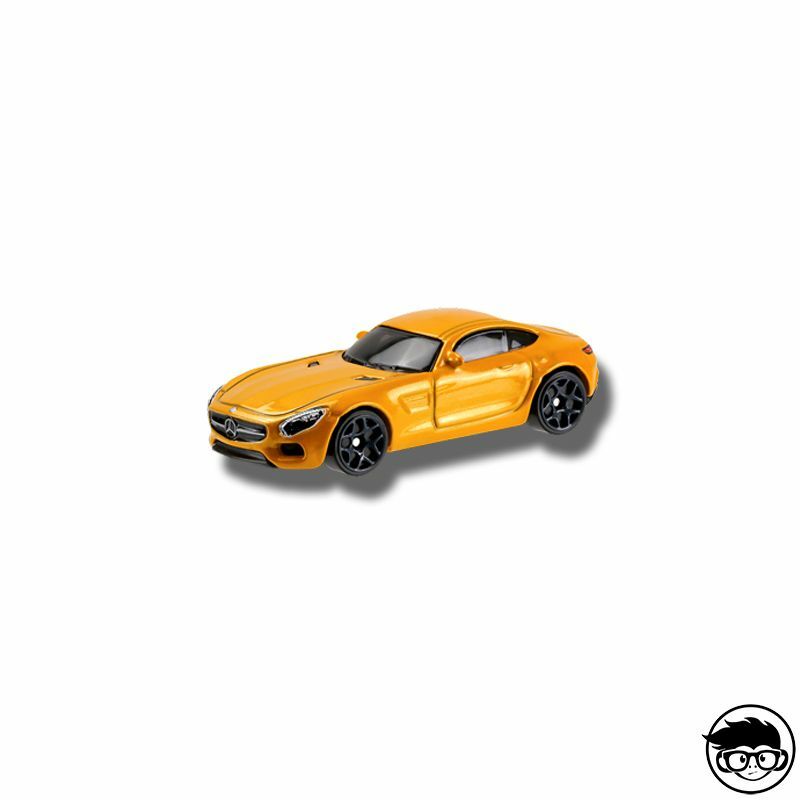 The Mercedes-AMG GT is an eye-catching rear-wheel-drive sports car with seven-speed automatic transmission and two-seater coupé body. 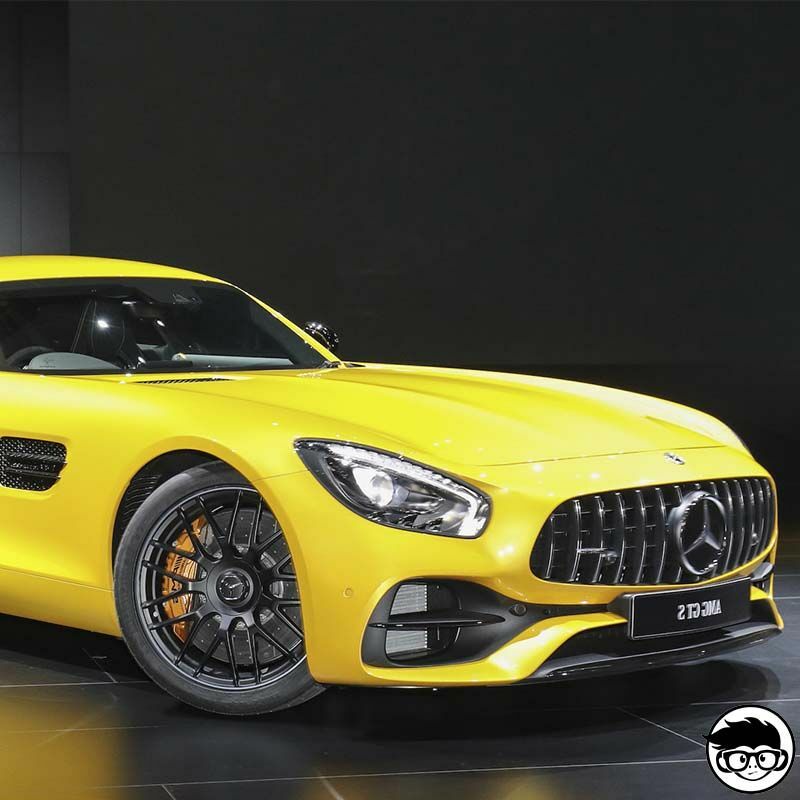 It is the second model developed independently by Mercedes-AMG, after the SLS AMG. The car has a supercharged V8 engine with two turbochargers, giving 462 hp. 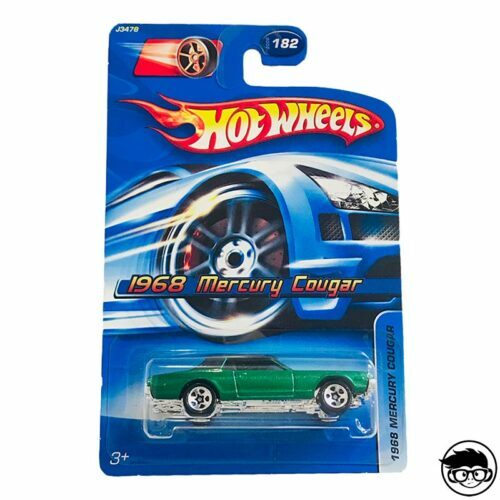 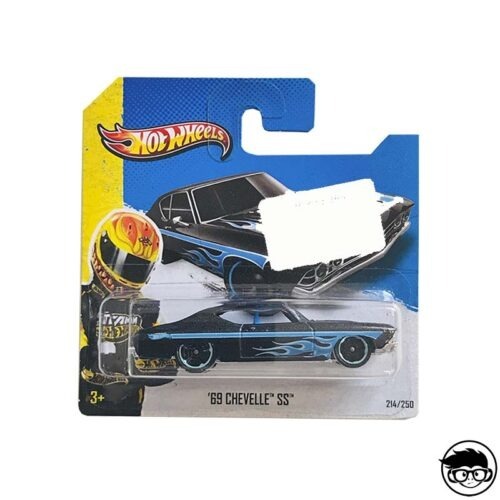 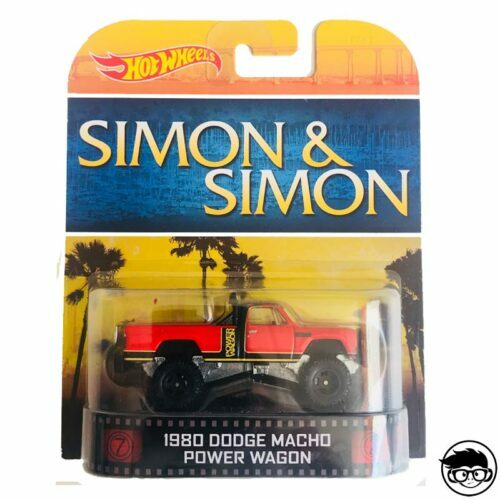 If you can afford its price of 141.800 euros you should get yourself more Hot Wheels instead.